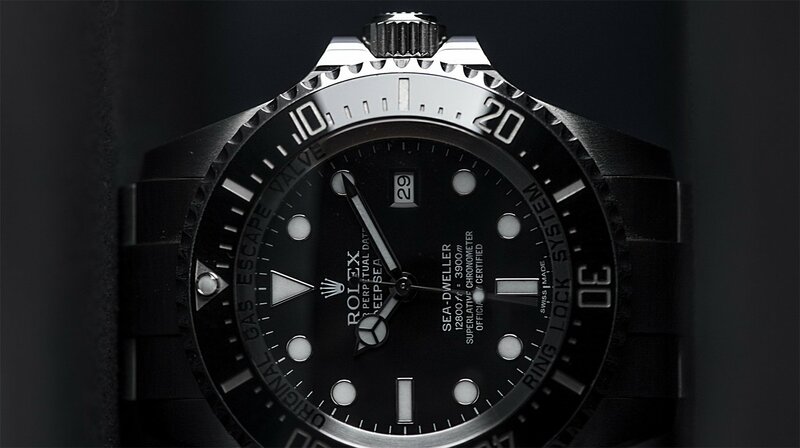 The Watch Photo Awards end in the black next week. 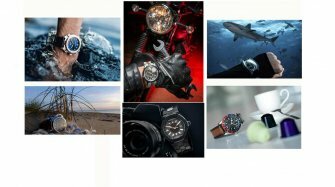 Over a thousand people have submitted photos for the inaugural Watch Photo Awards which were launched on the initiative of Brice Lechevalier (Managing Director of GMT Publishing, the parent company of WorldTempus) this year. Over a period of six months, budding photographers and watch owners have put their creativity to the test on subjects as diverse as food and drink and on two or four wheels, plus old favourites like holidays, sport and blue. 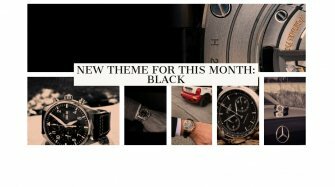 The final month’s competition is on the theme of black, with participants encouraged to photograph their black watch (mechanical watch for men, quartz allowed for ladies) or any other watch with a predominantly black background. Like all other months a weekend in a five-star hotel in Geneva awaits for the winner, who will be decided by a vote on Facebook among the 10 photos selected by the expert jury. Since all 60 of the finalists will have their work exhibited at the Musée d’Art et d’Histoire in Geneva which opens on 31st October, the deadline for the October competition has been set at midnight Swiss time on 20th October, to allow the organisers time to print the photos. You therefore have just over a week to submit your photos. The exhibition at the Musée d’Art et d’Histoire will be open to the public from 1-14th November and will include the winners of the Watch Photo Awards, the finalists for the Grand Prix d’Horlogerie and participation from the Fondation de la Haute Horlogerie and the Haute Ecole d’Art et de Design (HEAD). In addition to exposure in such prestigious surroundings, the finalists have already seen their work shown by the international media partners of the Watch Photo Awards (GMT, WorldTempus, Tatler Hong Kong, L’Equipe Sport & Style, JD.com, TheWatchesTV, Espiral do Tempo). They have all been invited to see the large-format prints of their work at the exhibition, which is undoubtedly great recognition for watch lovers and amateur photographers. In the meantime you can still vote on the 10 finalists for the month of September on the theme of food and drink by liking your favourite photo in the Facebook album of the Watch Photo Awards. The lucky winner will win a weekend at Geneva’s prestigious Beau Rivage hotel. 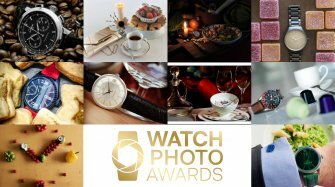 The Watch Photo Awards is intended to be an annual event and will be back in 2019.